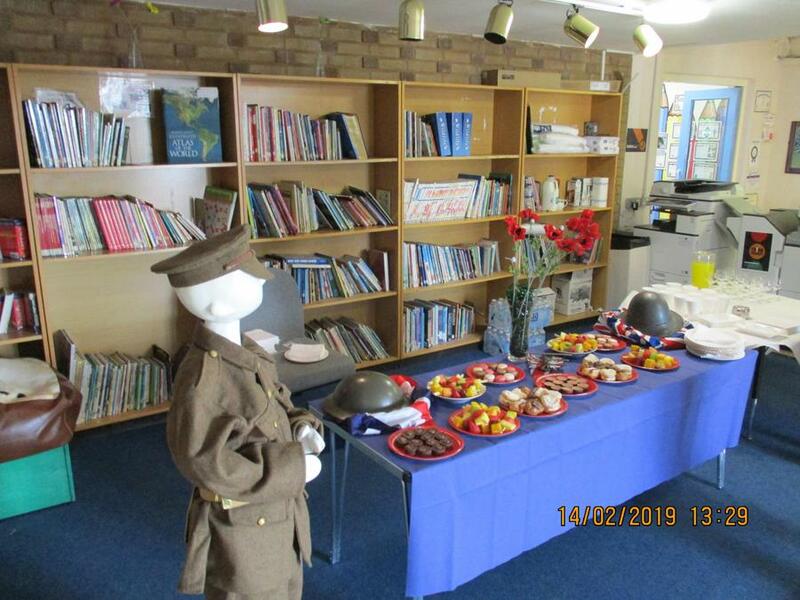 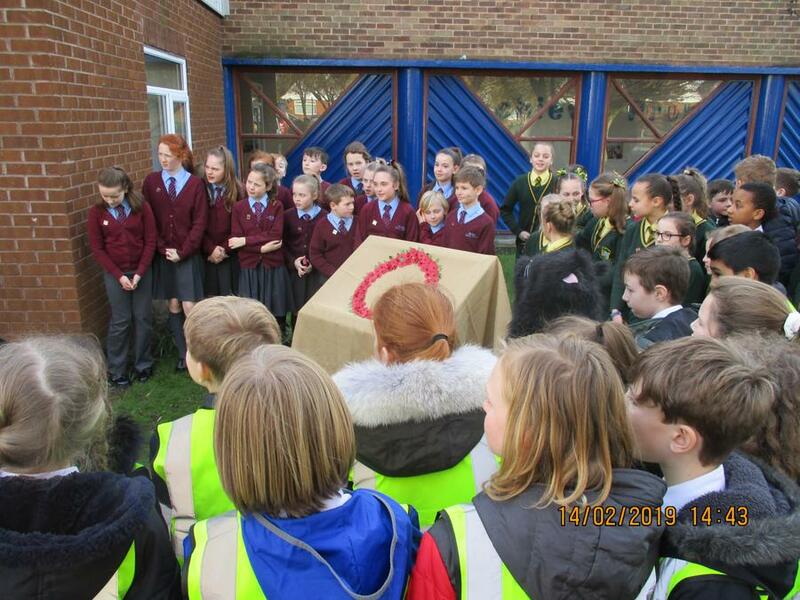 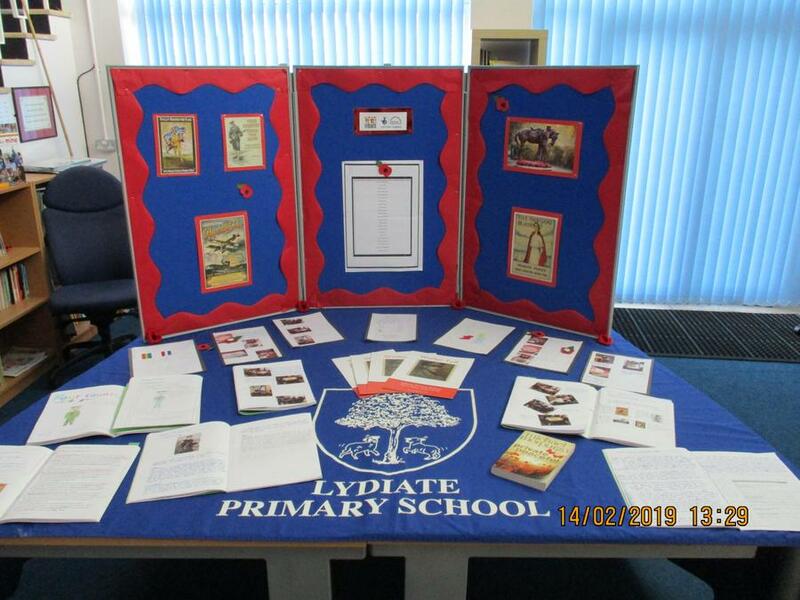 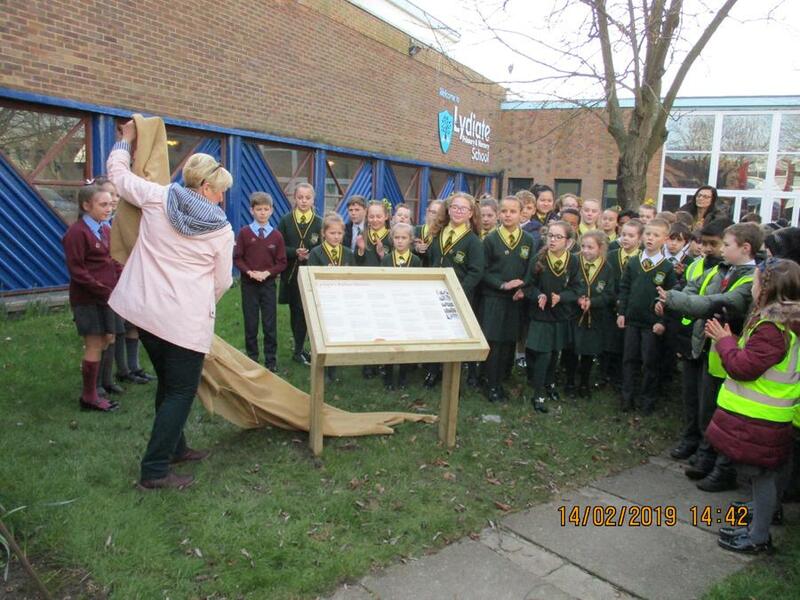 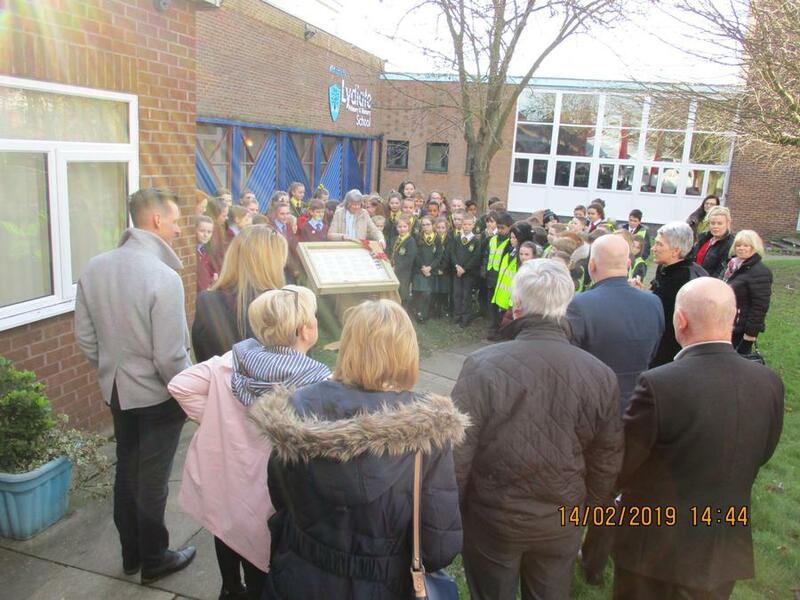 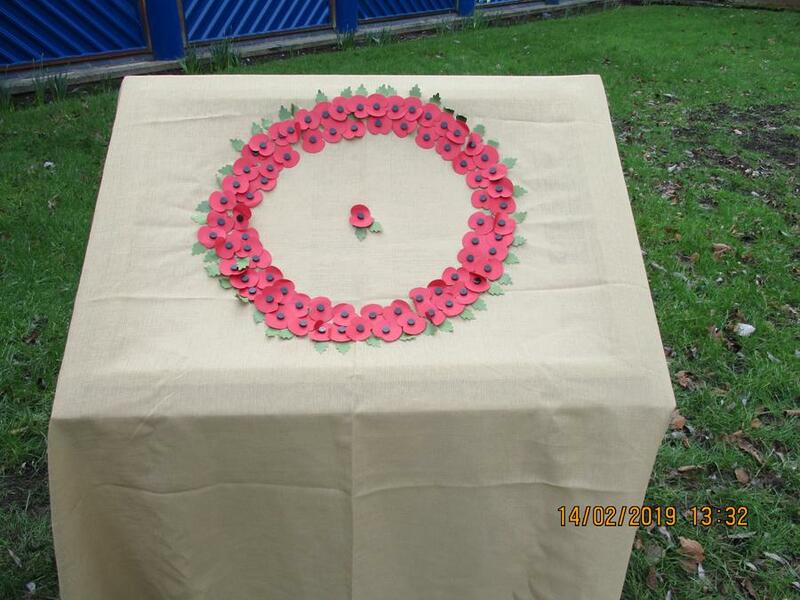 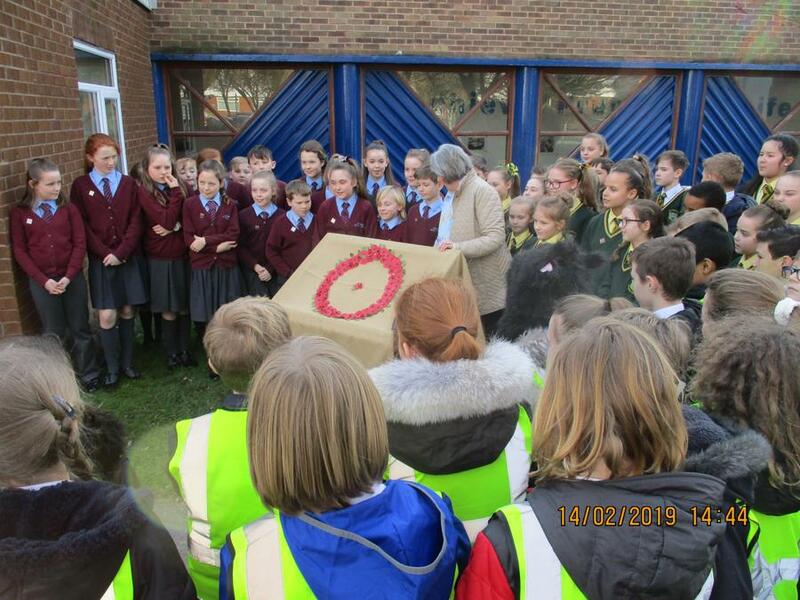 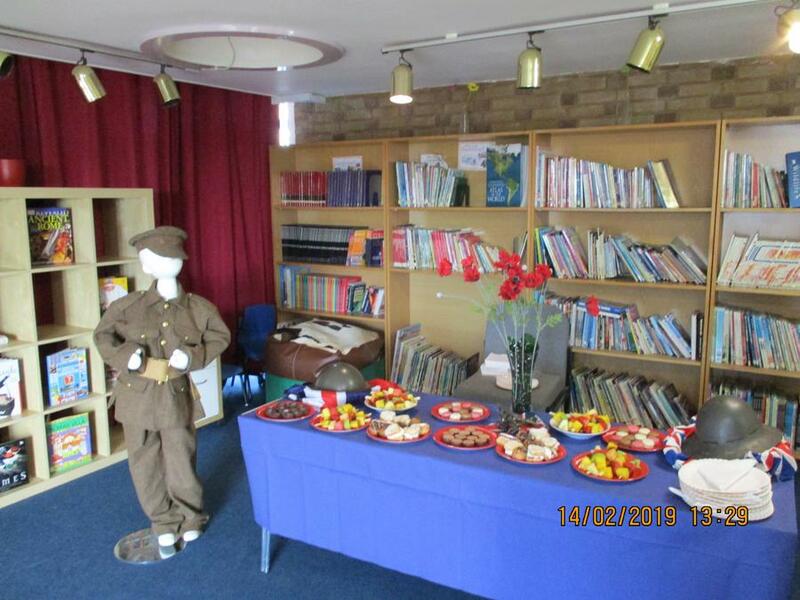 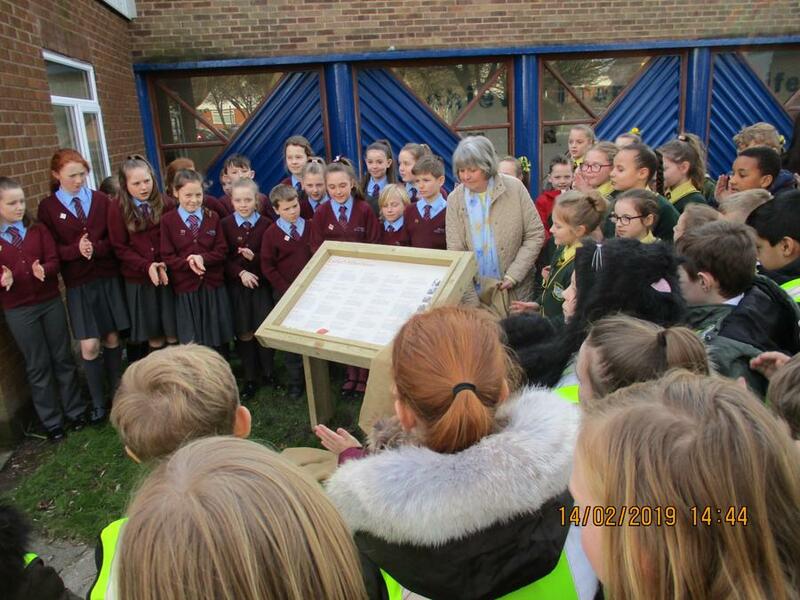 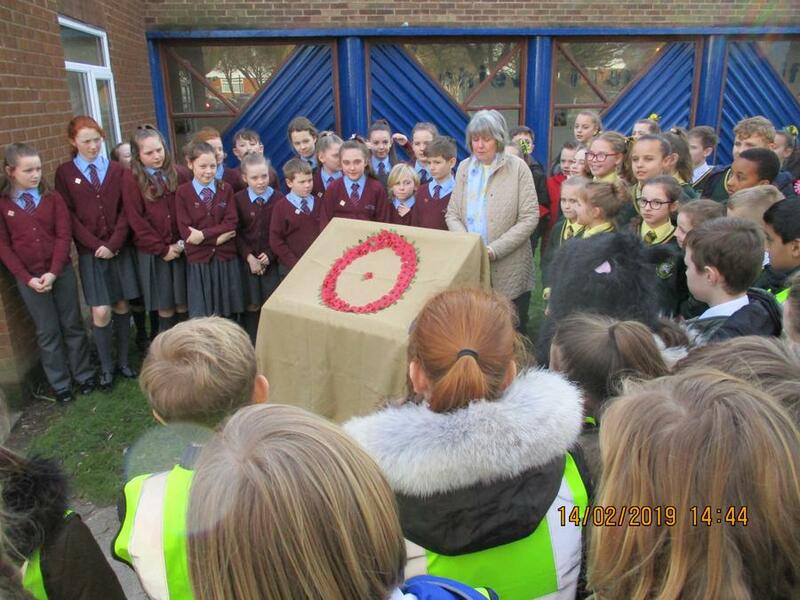 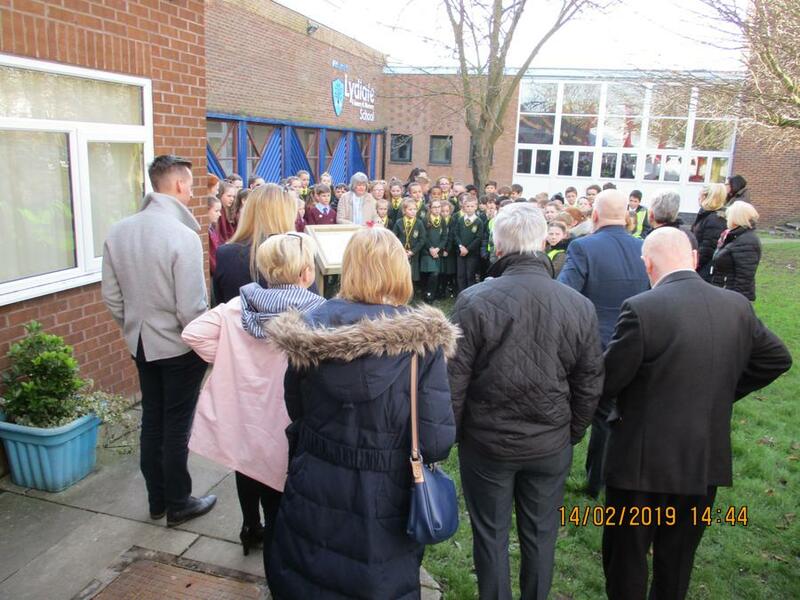 On Thursday 14th February, the Year 5 and 6 students of Lydiate Primary school, along with students from St Gregory's Catholic Primary and St Thomas' Church of England Primary took part in a memorial service for the end of the First World War. 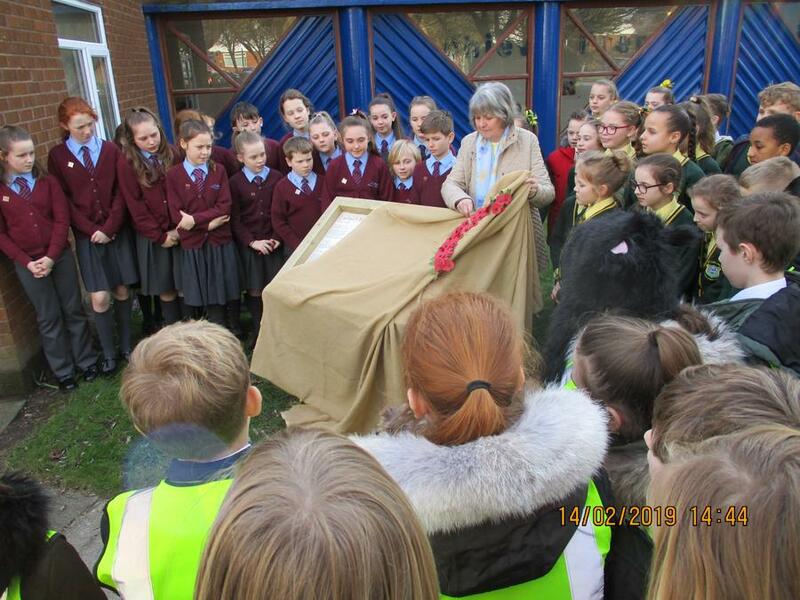 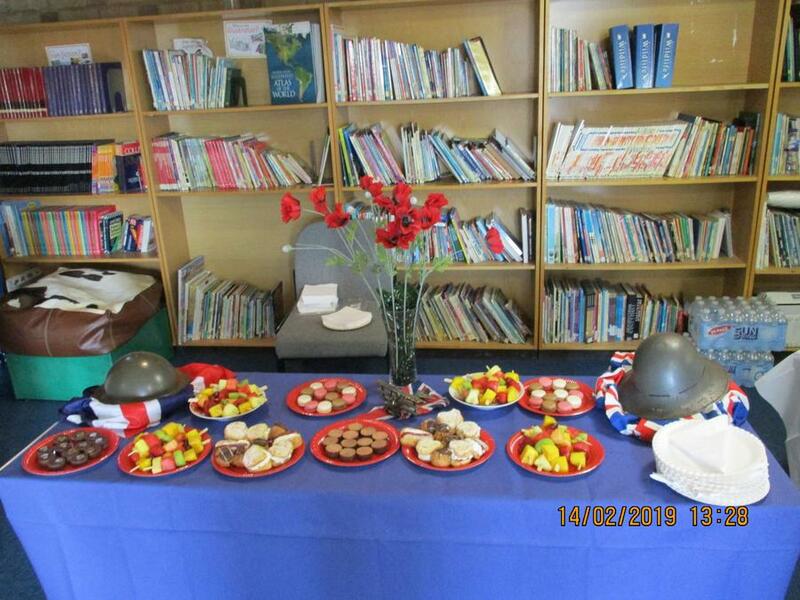 It was the completion a project funded by the Heritage Lottery in which all three schools had been researching and working with local historians, taking part in a library visit to Crosby Civic Hall and watched a dramatic performance, all based around the experience of life in the trenches and actively participating in the centenary of the end of the First World War. 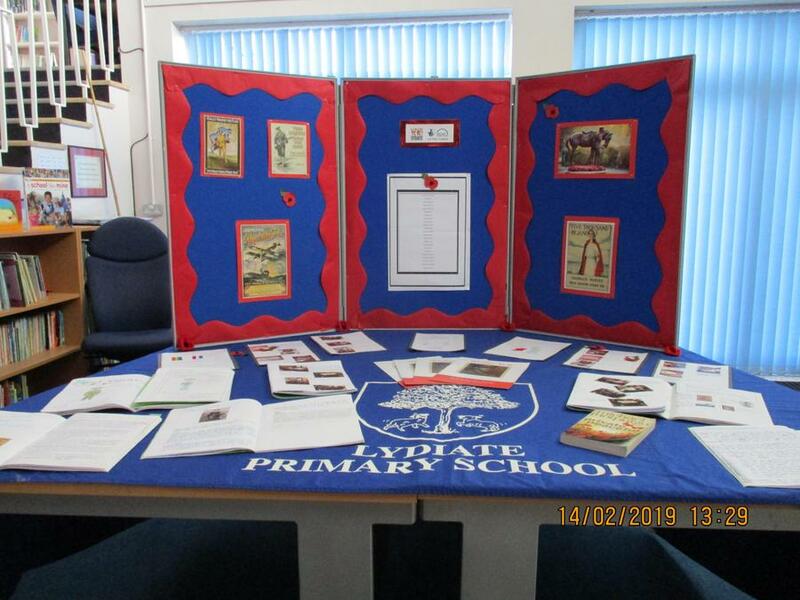 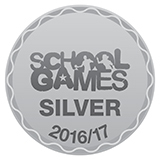 We would like to take this opportunity to say a massive thank you and well done to all the Year 5 and 6 children and teachers who took part in the project. 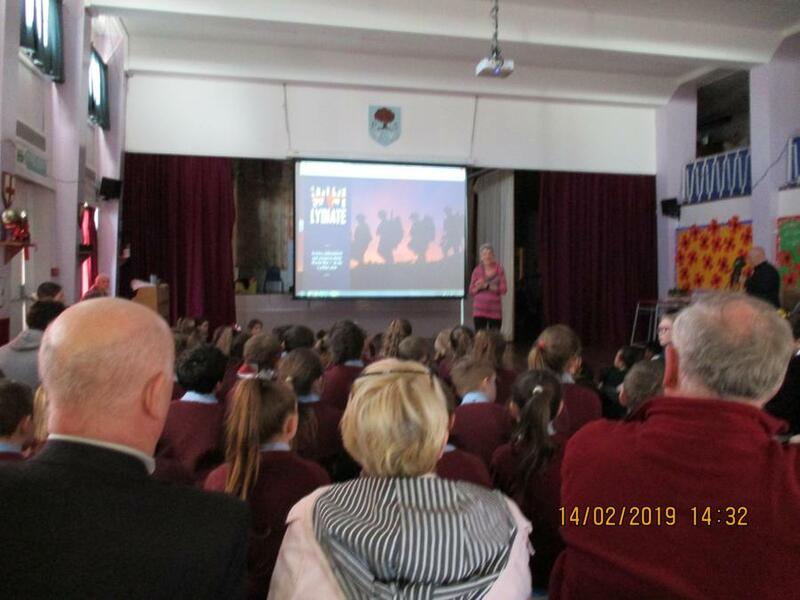 We look forward to beginning the next exciting project.